Not in Your Hands! 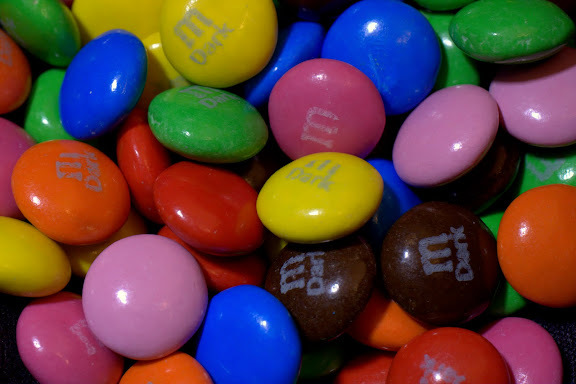 Colorful M&M's seemed like thing to do on a rainy and overcast Saturday. Did you know they come in many unusual colors? Check out this photo from my trip to M&M Store in Times Square last year. Canon 40D, 1/5 sec @ f/9.0, ISO 200, 50mm compact macro lens.